I’m over in Ireland right now taking care of some personal family issues. 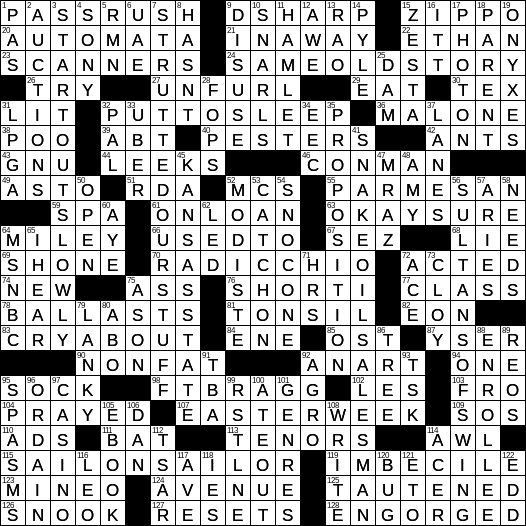 I only found time today to slip away, solve the puzzle, and write up an abbreviated post. 119 “Three Stooges” insult : IMBECILE!